2. 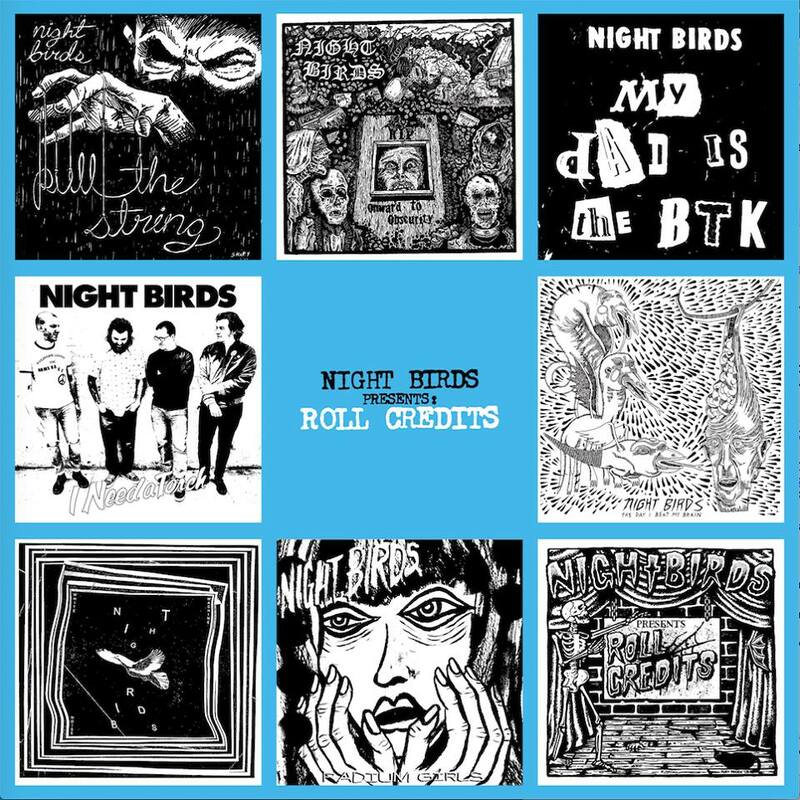 We have a new mini-album called “Roll Credits” coming out Sept. 21st on Fat Wreck Chords. 4. Pre-orders are available NOW over at FATWRECK.COM. There are LPs as well as 500 limited 7″ box set versions of the album to properly display the incredible artwork that we commissioned nine of our insanely talented friends to create. Endless thanks to Chris Shary, Nathan Gattis, Perry Shall, Marissa Paternoster, Michael Saunders, Paul D’Elia, Alex Hagen, Sean Pryor, and Keith Marlowe. 6. SHOWS! We have 17 of them, all over the U.S. (we’re eager to get back to see friends in other countries all over the place, and that will happen in the new year, stay tuned!). Check the dates, buy some tickets, come hang out. Thanks for caring, it means the world to us. Here’s to 10 more years!